The Air Line Pilots Association (ALPA) has gone on record stating that they believe drone operators should be required to pass an on-line training course prior to being able to operate their rotorcraft. The Air Line Pilots Association (ALPA) wants Congress to mandate that small unmanned aerial vehicle (UAV) owners pass an online training course before being allowed to operate their devices. The proposal, outlined by ALPA president Tim Canoll during a Feb. 1 briefing with journalists in Washington DC, calls for UAV owners to be required to gain a “key code” by passing an online training course. Small UAVs, like those being sold by retailers like Walmart, would not be able to be operated until the correct key code is plugged into the device via a mechanism that would have to be created by UAV manufacturers. [UAV manufacturers] to voluntarily do it, but I believe if we could mandate it, it would take a lot of pressure off them,” he said, noting the federal government “would have to outline what the education curriculum is” for the online training course. Canoll said the mandate should be included in FAA reauthorization legislation expected to be taken up by Congress later this year. Canoll acknowledged to ATW that “there is no answer” for retroactively requiring small UAV owners who already own devices to pass the online test. “All you can do going back is encourage them to take the online test” if and when it is created, he said. While this is a great starting point, I think it falls short for commercial applications. Commercial drone operators will be responsible for operating their rotorcraft under riskier conditions. Before I’d be prepared to take those risks personally, I’d invest in my drone operator training. That’s why I believe that while ALPA provides a good starting point, the FAA or some other agency should require commercial drone operators complete some number of hours of in-person training. There is no replacement for time behind the stick and there is no replacement for the real time feedback loop provided by an in-person instructor. Where would this work best as a stand alone requirement? If push came to shove and this requirement were to be enforced, I believe an on-line test would only provide real value as part of the consumer or hobbyist registration process. 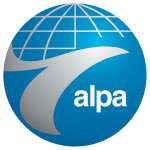 ALPA represents and advocates for more than 52,000 pilots at 30 U.S. and Canadian airlines, making it the world’s largest airline pilot union. ALPA provides three critical services to its members: airline safety, security, and pilot assistance; representation; and advocacy. Through unbiased, fact-based evaluation of airline safety and security issues, ALPA works to ensure that the airline industry remains safe. 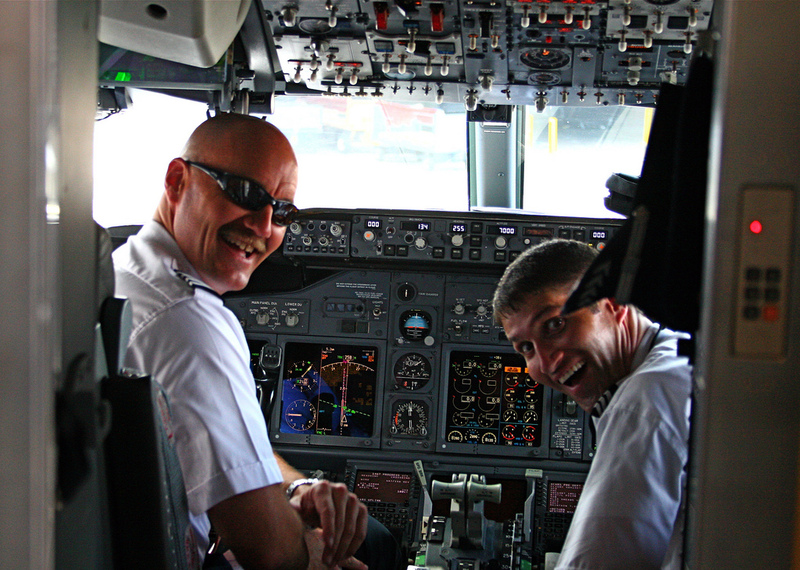 ALPA represents pilots’ views to decision-makers, including Congress and federal agencies, and ALPA pilot groups have negotiated hundreds of contracts with airlines.